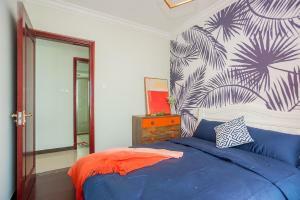 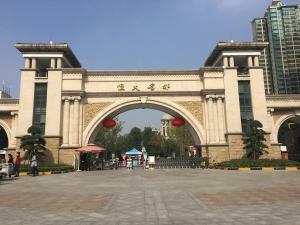 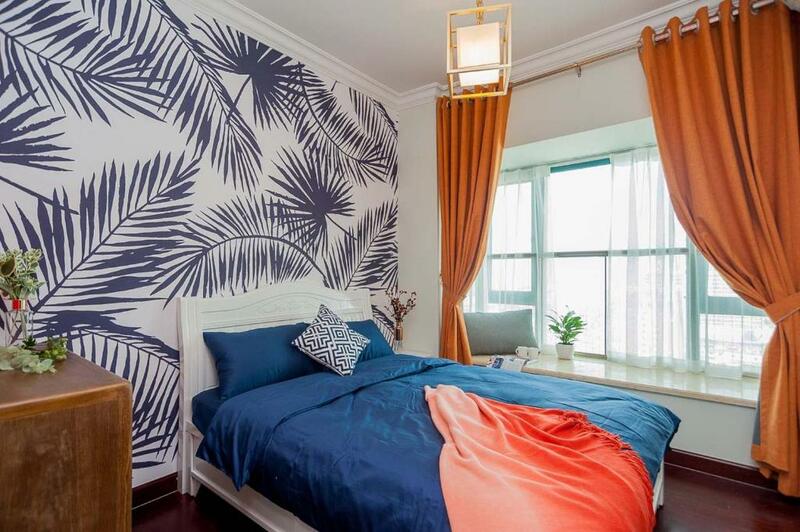 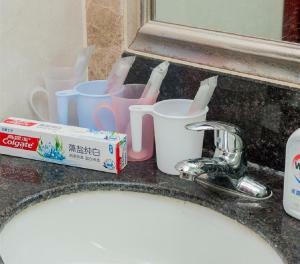 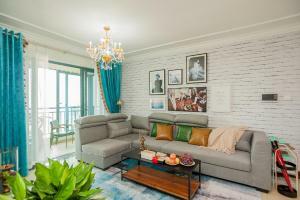 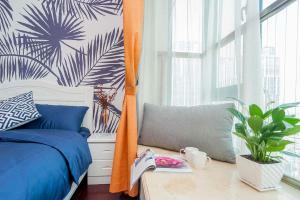 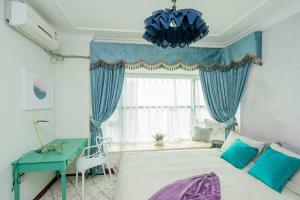 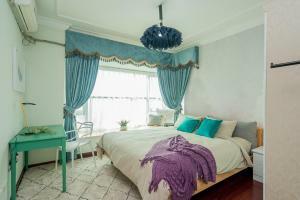 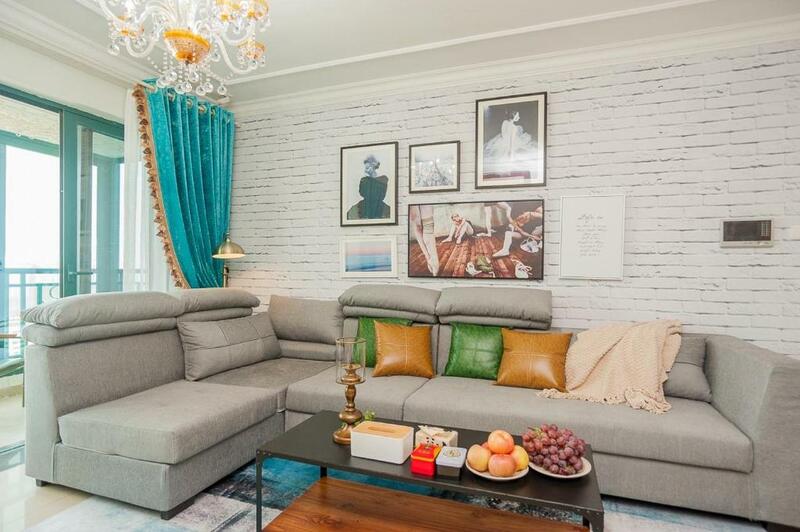 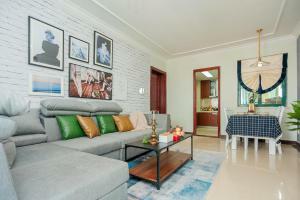 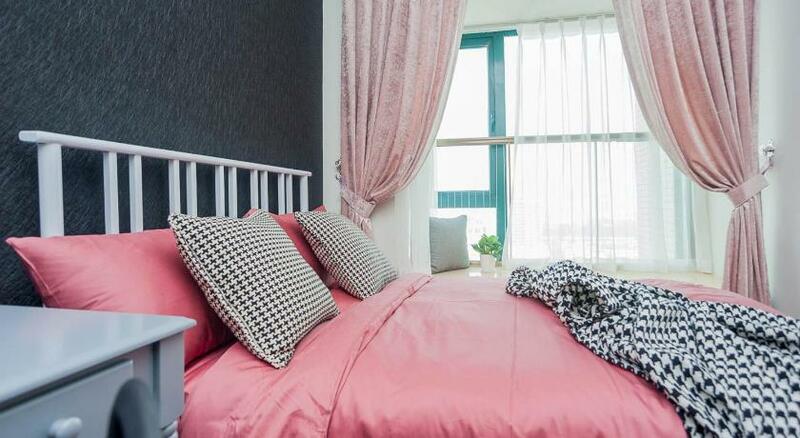 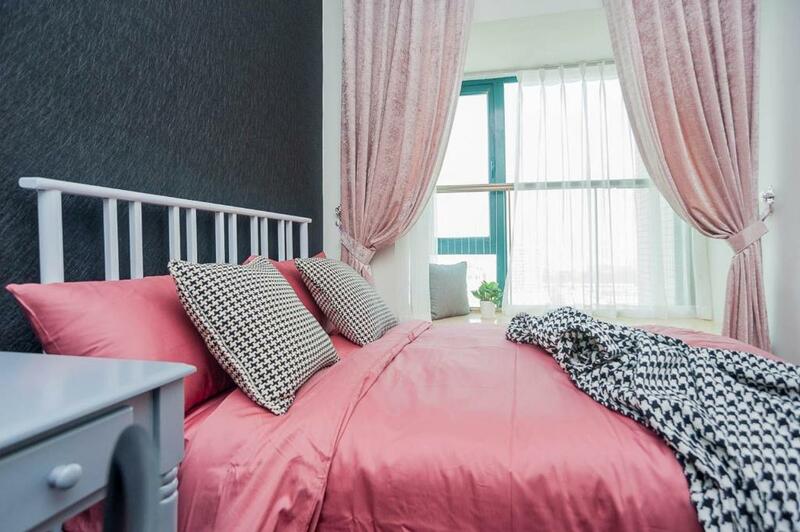 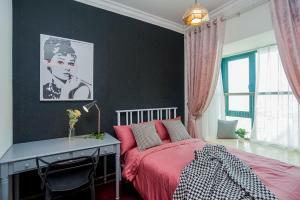 Zhengzhou Jinshui·Guomao359 Square· Locals Apartment 00130400 offers accommodations in Zhengzhou, 1.7 miles from Henan Science and Technology Museum and 1.9 miles from Zhengzhou Zoo. 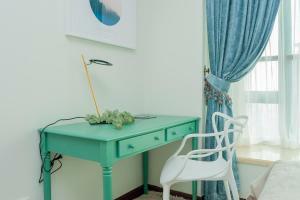 Guests can enjoy free WiFi. 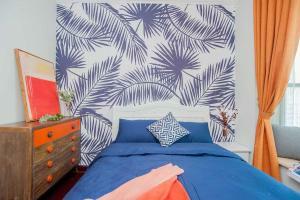 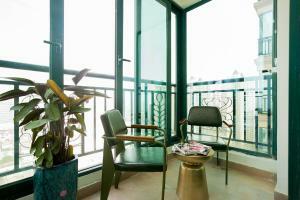 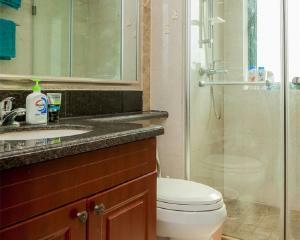 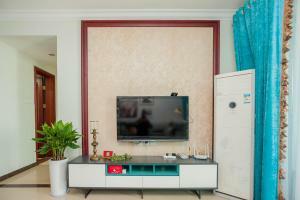 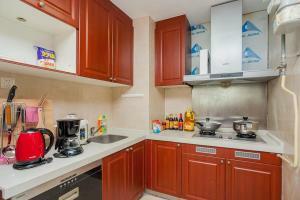 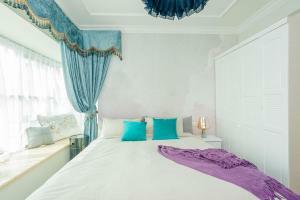 This air-conditioned apartment features a bathroom with a bath, a shower and a hair dryer. 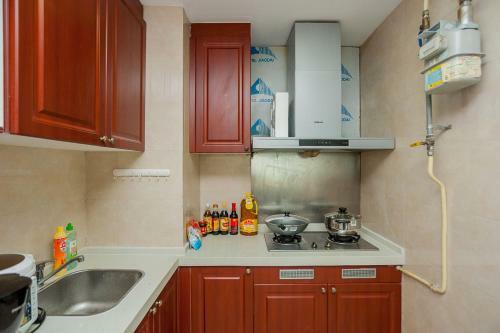 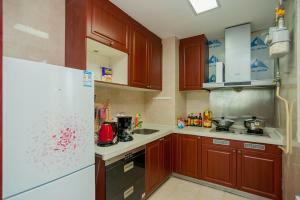 There's a dining area and a kitchen equipped with a fridge. 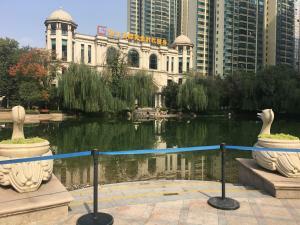 Zhengzhou Aquarium is 2 miles from the apartment. 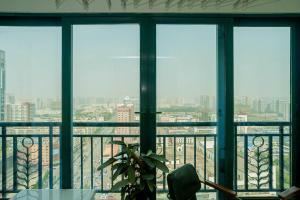 Zhengzhou Xinzheng International Airport is 25 miles away.